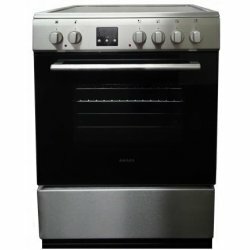 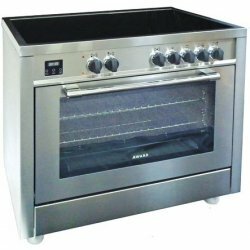 Perfect BakingMultifunction electric fan ovens offer faster heat-up times, and uniform baki..
90cm Stainless Steel Premium Cooker with Electric Oven and Ceramic Hob ColourStainless St.. 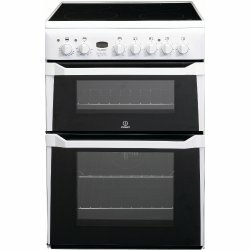 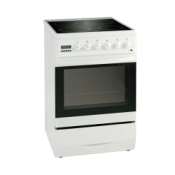 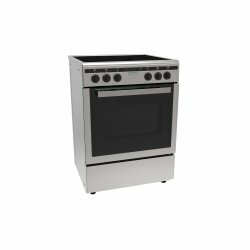 This stunning 90cm Freestanding Electric Induction Cooktop, with Twin Fan Ovens is a stylish additio.. 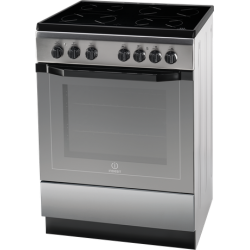 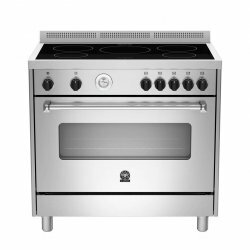 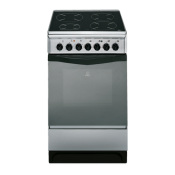 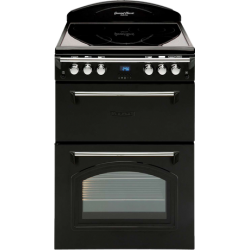 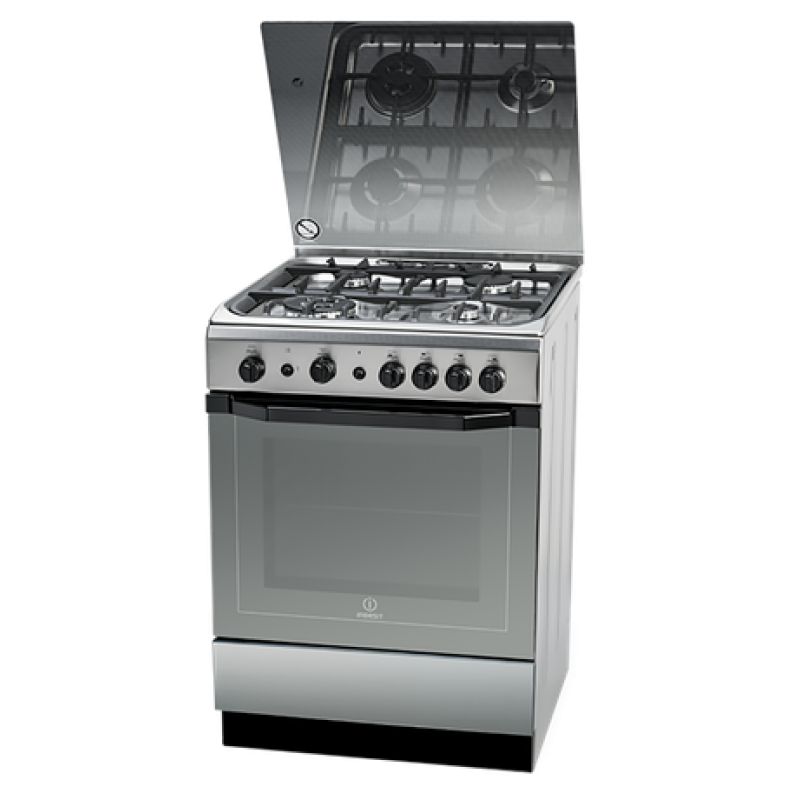 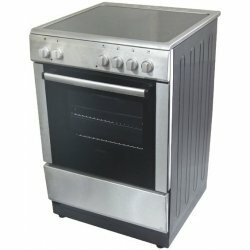 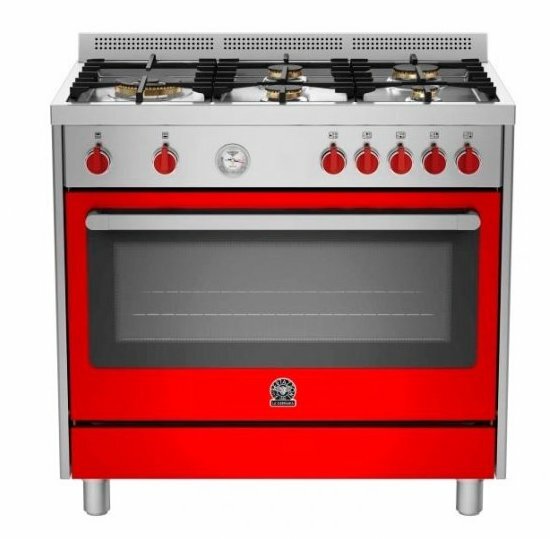 This Leisure freestanding cooker is a stunning accompaniment for all those new and existing kitchens..